Good, happy Saturday morning. I hope your weekend is off to a fantastic start. 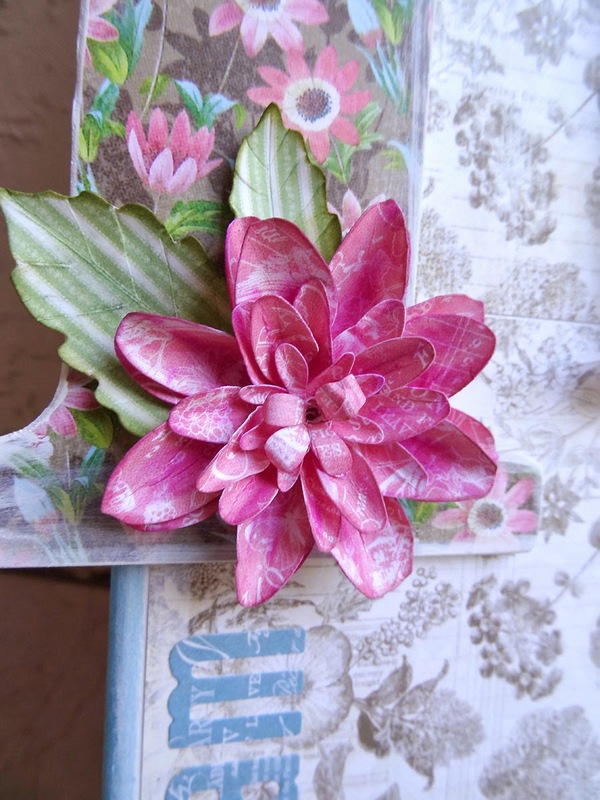 If you're crafting and need some inspiration, there's lots of it over on the Graphic 45 blog this weekend. Members of the G45 Design Team were invited to create a project of Peace. No rules, whatever we wanted. This all came about due to the current crisis in Ukraine. With fellow team member (and Ukrainian) Olga Struk being right in the middle of this turmoil, we have all connected with her through this terribly stressful, very unpeaceful time via our Facebook group. So several of us team members were happy to join in this opportunity to create a piece that came from our hearts, to say that no matter what happens in the world there is always crafting and the joy it can bring both to the creator and those who view it. I hope you enjoy all the projects. 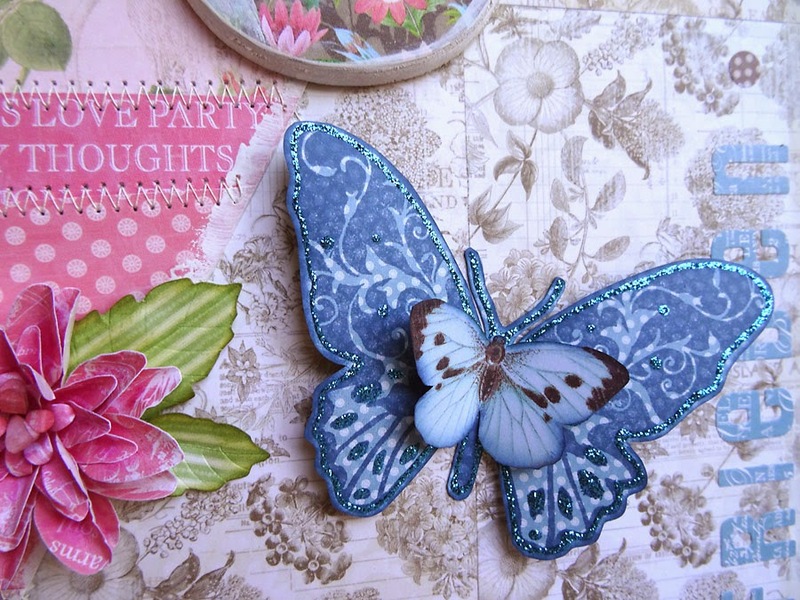 Today's blog features mine, Rhea's and Nichola's art. Mine is a large canvas and I also share a musical video to go along with it. I hope you hop over there just for a few minutes during your weekend and take a look. Peace, love and joy to you wherever you are. Really wonderful work you have done, I think it's funny, many thanks for the tutorial. 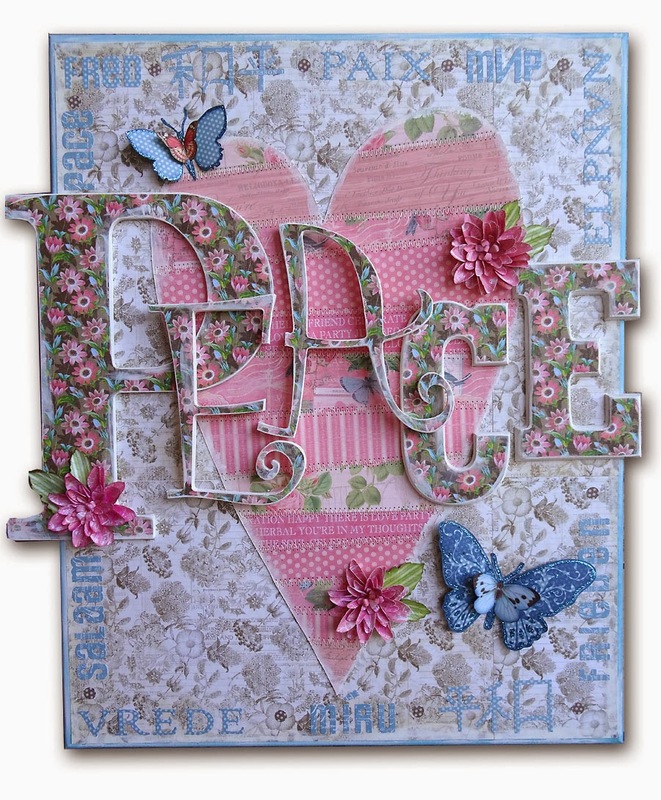 Annette, thank you so much for the beautiful 'PEACE' canvas. It is wonderful. 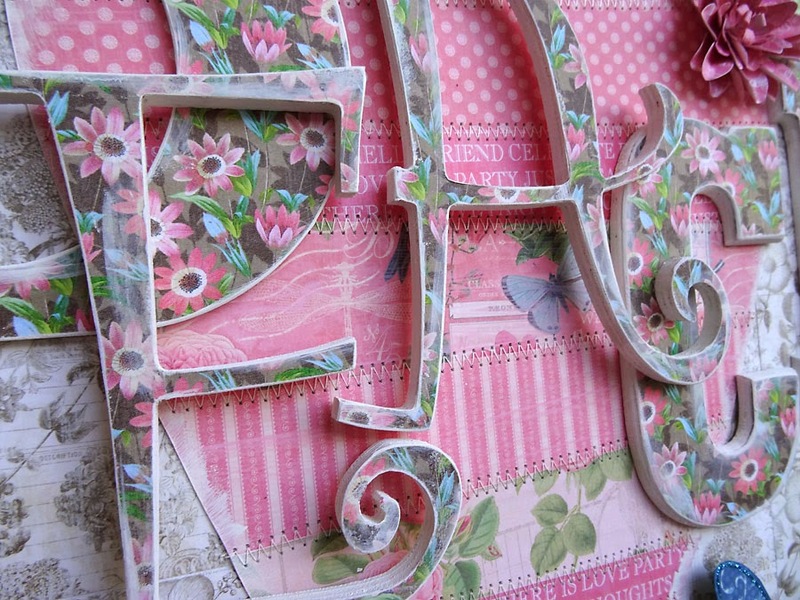 Can you tell me what kind of glue you use to attach the 'PEACE' letters with? Annette, I cant find any way to contact you with a question. On some of your projects some of the larger G45 papers are cut like a postage stamp. What did you use? 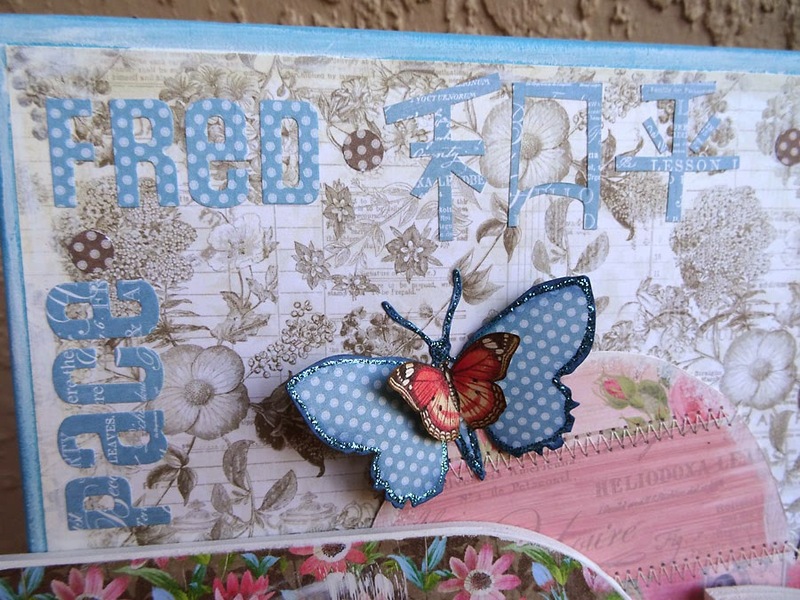 To Lanna, I used a Sizzix Alterations die by Tim Holtz called Postage Stamp Frame. There are also border punches out there that have the same postage edging. Note: when leaving me a comment, you'll notice below the comment box my e-mail address and a box you can check for follow-up comments.